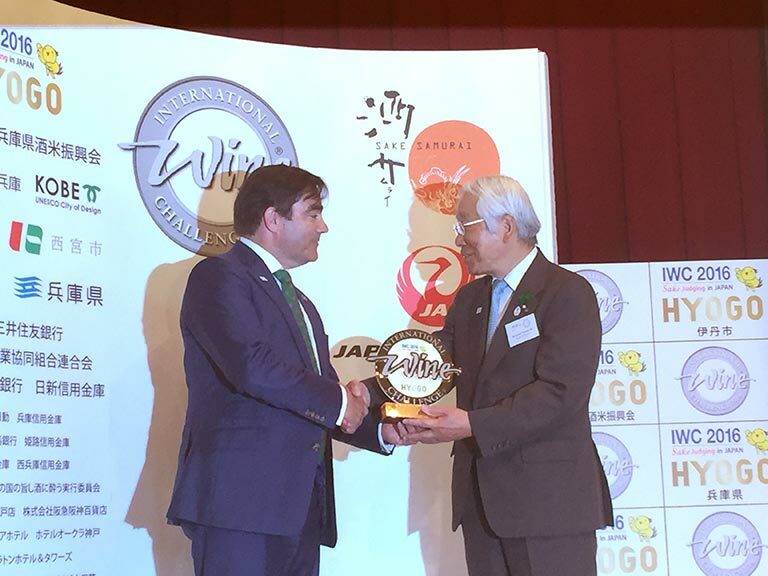 The 2016 International Wine Challenge sake competition celebrates its 10-year collaboration between the Sake Samurai Association and the IWC. 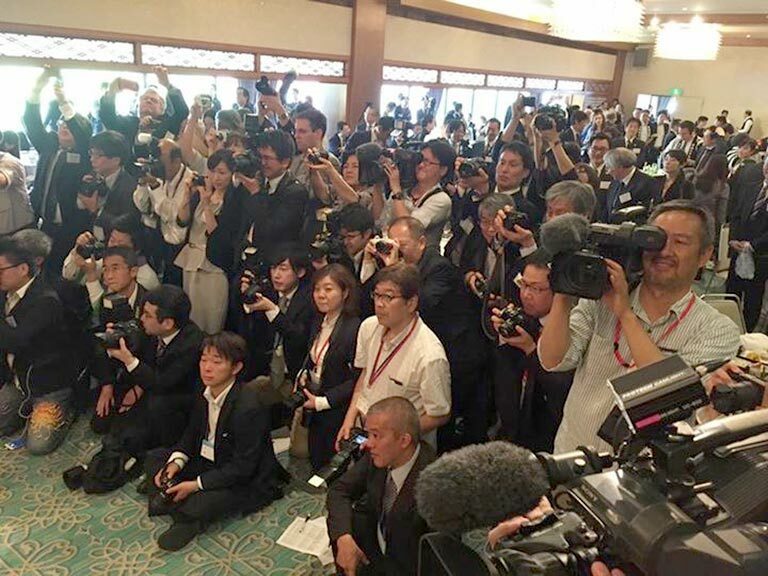 This robust and fruitful relationship has supported the global expansion of sake, by both boosting international awareness and exports, as well as increasing the popularity of sake within Japan itself. 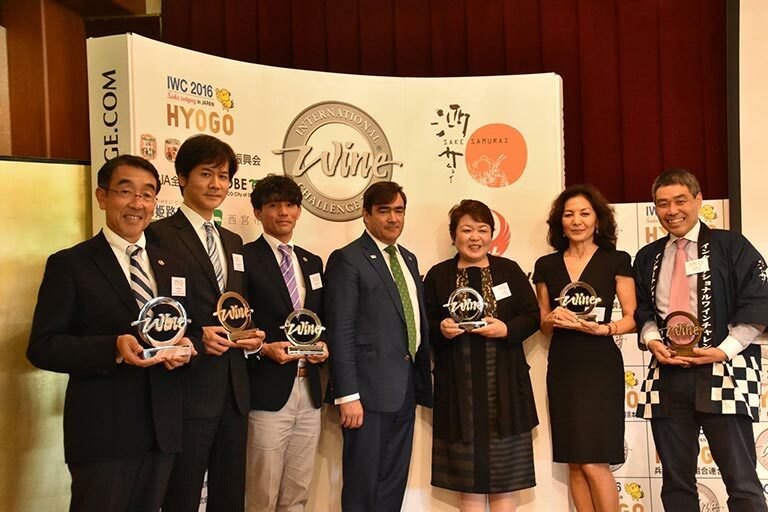 The memorable competition was generously hosted this year by Hyogo Prefecture, the home of Yamada Nishiki rice which boasts the largest Sake production in Japan. The number of IWC sake entries this year came to a record-breaking 1282, which was recorded as the largest sake competition in the world. 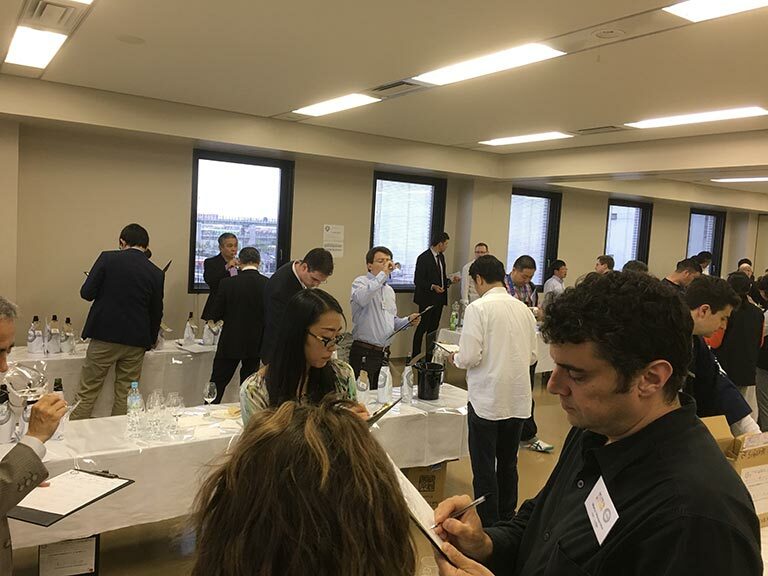 A prestigious panel of 57 international sake judges from 14 countries conducted an intensive blind tasting over a 3 day period. 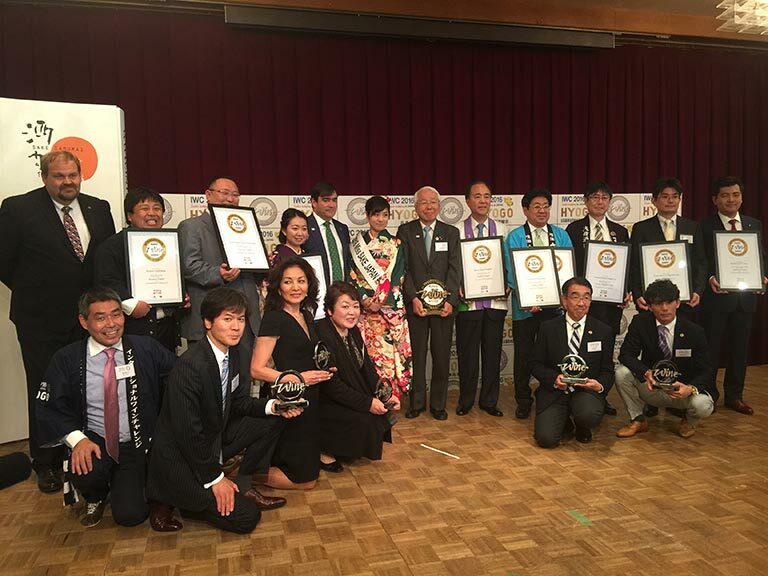 On the 20th of May, the announcement took place at an inspiring awards ceremony at the Ikuta Shrine in Kobe City. 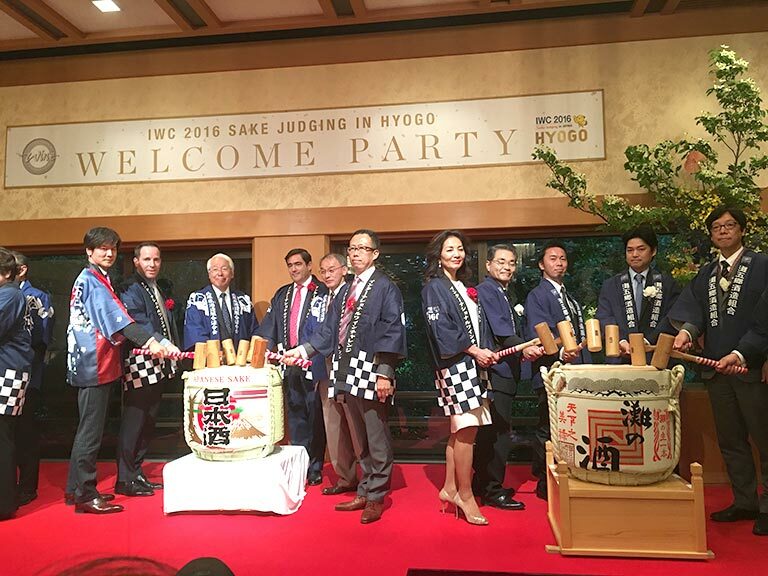 Representatives from Hyogo Prefecture, Sake Samurai, IWC past and present winners as well as the Governor of Hyogo, the Honorable Toshio Ido, Mayor Kizo Hisamoto of Kobe and Mr Andrew Reed, MD of IWC, celebrated the success of the competition and thanked Hyogo prefecture for its superb hospitality.